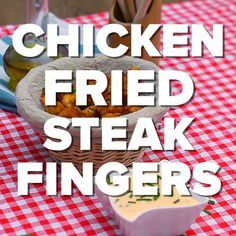 Easy Dinner Recipes | Food Videos | Quick Chicken Fried Steak Fingers Recipe – 1 freebie(s)? 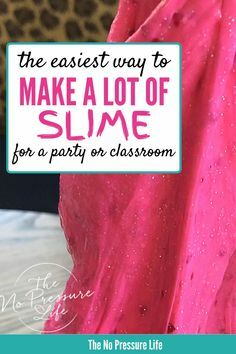 Check out this easy slime recipe for a party or classroom! If you want to know how to make a big batch of slime for a large group of kids, this is perfect. Follow the step-by-step tutorial that uses Elmer’s glue and contact solution. 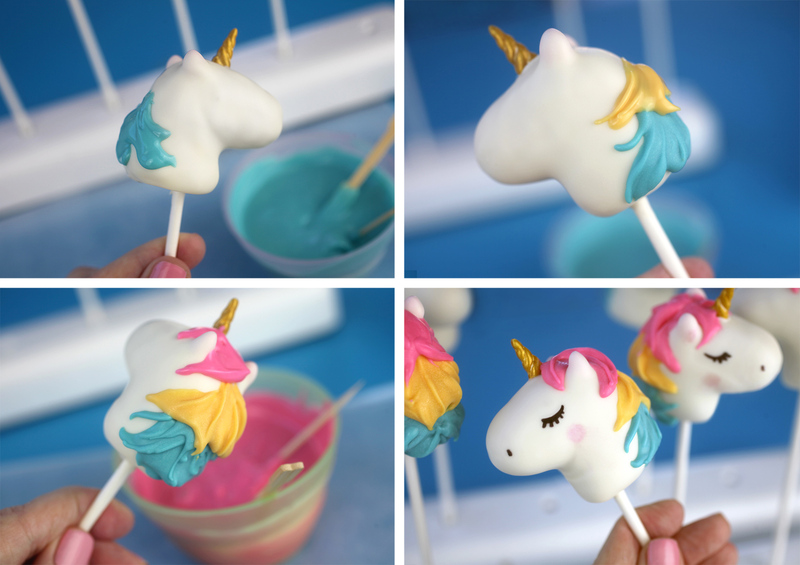 #slime #kidscrafts via @nopressurelife – 1 freebie(s)?